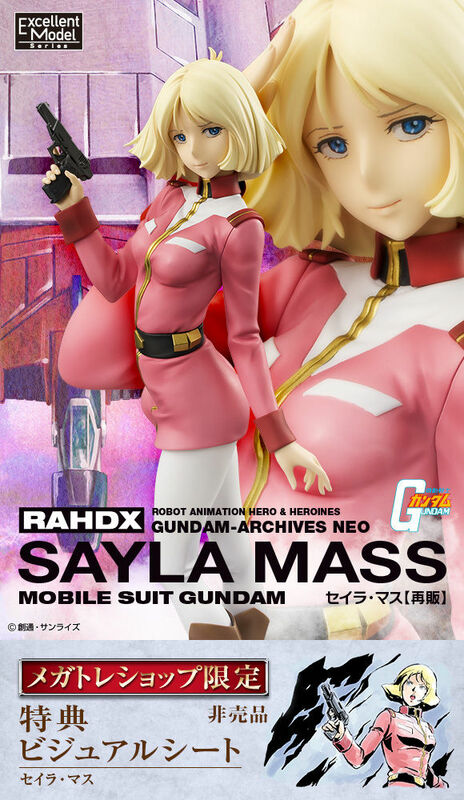 From the excellent model series heroine "Mobile Suit Gundam" heroine "Seira Masu" is a long-awaited resale! Reproduced high quality as a 1/8 scale painted finished product figure of Seira with a dignified expression on the Uniform of the Earth Federation Army. The right arm can replace "Arm with gun" and "Arm that saluted" to your liking. It is a commodity of Gundam fan drooling which you want to display with "GGG Mobile Suit Gundam Chara · Aznable Art Graphics" (sold separately) and set to be resold at the same time. -- Please Choose an Option --	Normal Ver. Limited Ver.